Giselle Bundchen, the brazilian bombshell. She is one of the models I have never seen in person nor in a show but I find very impressive with her long perfect silhouette that men dream of and women envy! 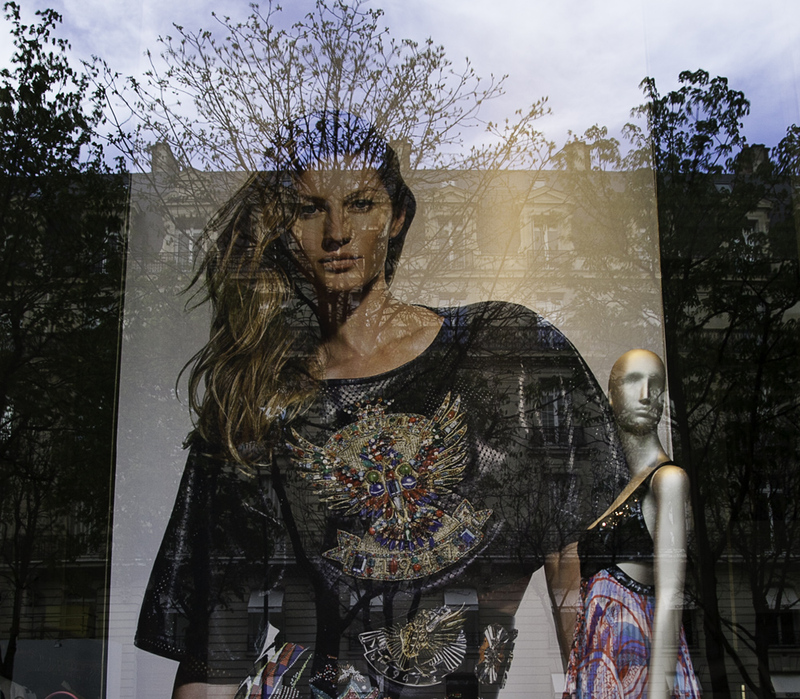 Anyway as I was walking by Avenue Montaigne in front at the Pucci store, I had an opportunity to make a portrait my wa. And here is the result, Giselle in Paris.